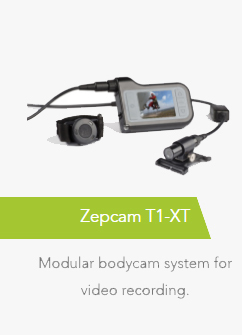 Dialacom are pleased to offer a tried and tested durable solutions for body-worn video systems for professional use. 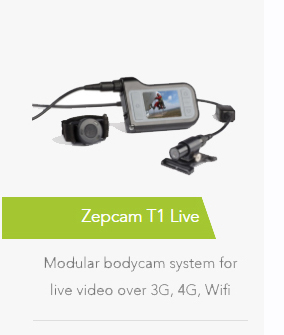 Zepcam is easy to use, easy to wear and will not impede the important work of the fire services while live streaming or recording from first responders directly. 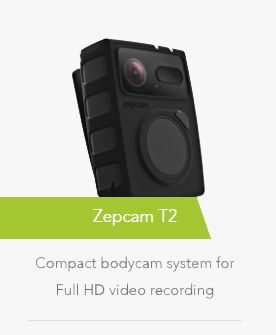 Zepcam products have been developed with the end user in mind and as such are field tested body cameras that make video on the move and easy and smart solution.